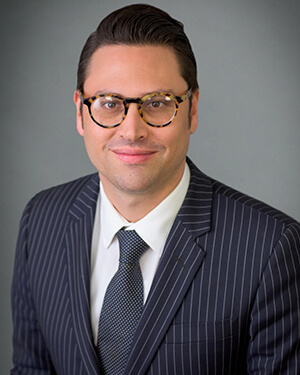 Robert Shallenberger is a Vice President with Quantum Capital Partners, where he is focused on the placement of debt and equity across all property types. Prior to joining Quantum, Robert was with Bergsen & Haller, a real estate investment banking firm he founded in 2012. At Bergsen & Haller, Robert successfully arranged over $250 million in financing on behalf of his clients. Robert holds a B.A. from the University of Southern California. He and his wife currently reside in Venice, where they are raising their four children.